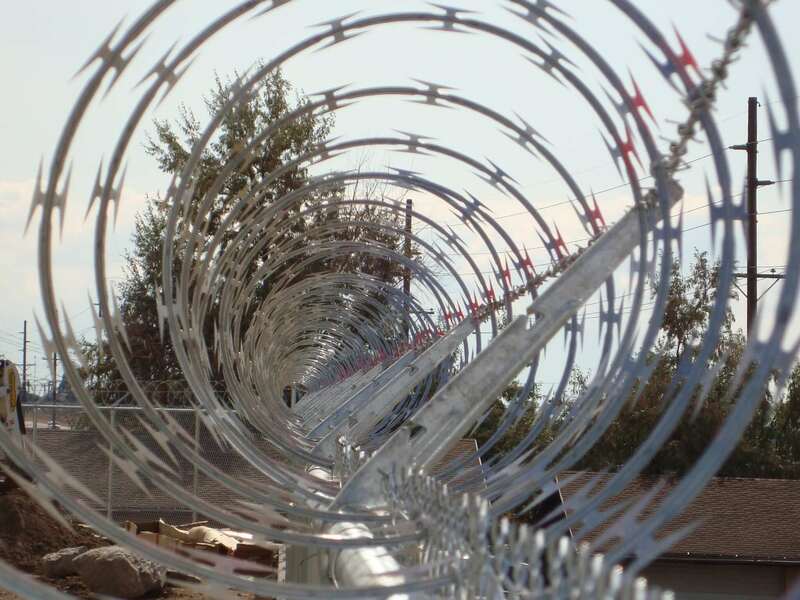 Swimming pool safety fences will never replace diligent adult supervision. When kids are in or near the pool, they must always be under the careful watch of a responsible adult. 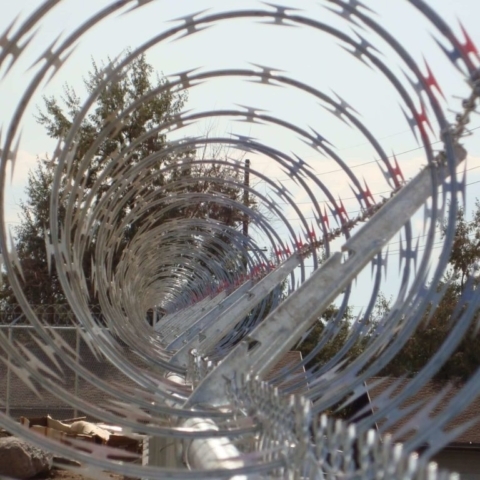 That said, pool barriers do add an extra layer of security. 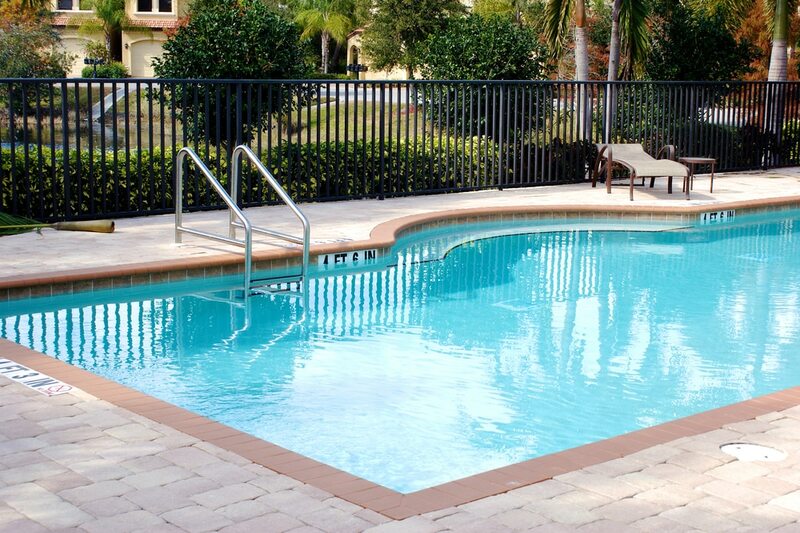 According to the U.S. Consumer Product Safety Commission (CPSC), pool safety fences can help prevent most submersion deaths and injuries involving young children. 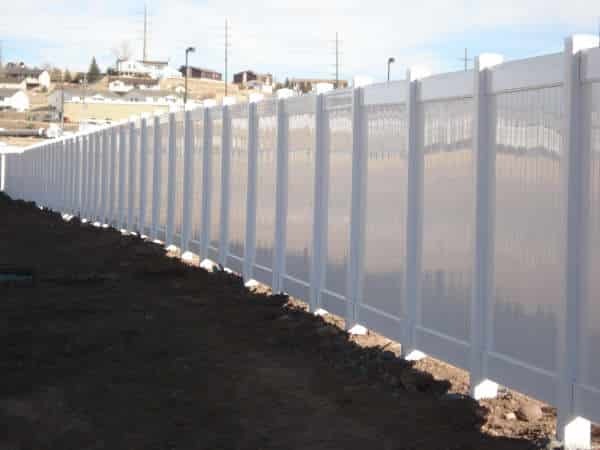 Because homeowners have many options for building pool barriers, it helps to understand the reasoning behind the most common regulations and design requirements. 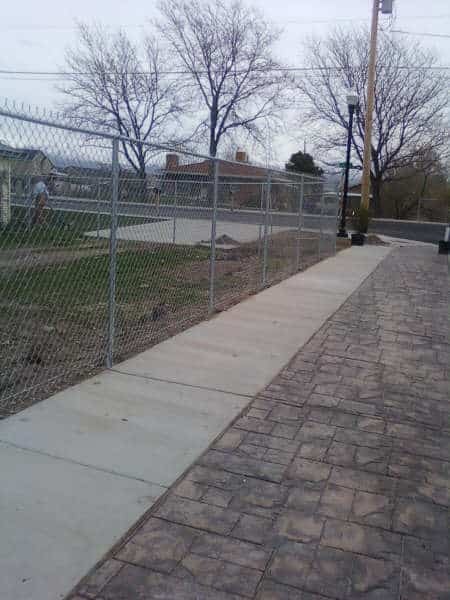 If the CPSC says that kids require adult supervision around the pool, why is safety fencing necessary? 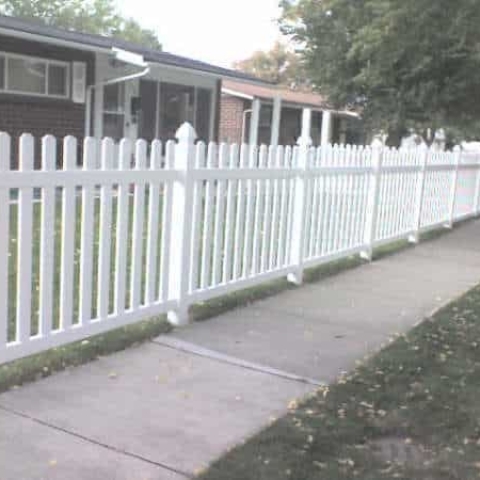 Customers without children in the household often ask this question, wondering why they should invest in pool fencing. 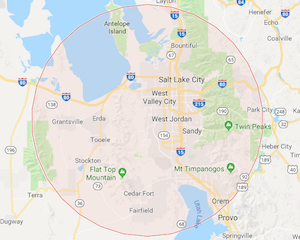 The answer is that, without fencing in place, a neighborhood child could easily wander into the yard and fall into your pool. Or you may have friends or relatives with children visit. Securing the swimming area is the best way to keep them safe if they slip away from the adults. The CPSC reports that nearly 300 U.S. children under the age of five drown every year in backyard pools. Another 4,100 suffer injuries serious enough to require emergency room treatment. 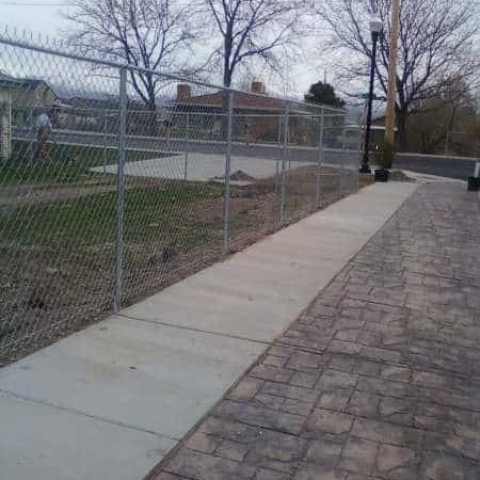 Many of these children would have been safe from harm if pool safety fencing had been in place. 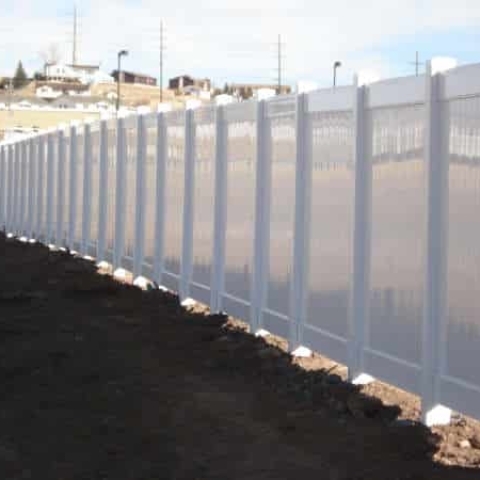 Currently, no federal guidelines exist for pool safety fencing. However, most cities and counties have adopted local safety regulations, based upon recommendations from the CPSC and the National Drowning Prevention Alliance (NDPA). 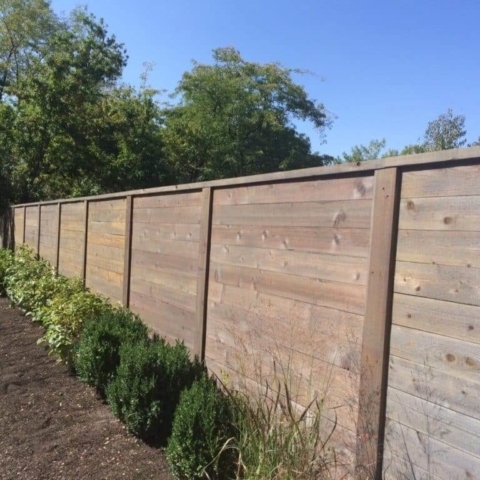 Many municipalities require that fences be at least four feet tall, although five feet is often required or considered preferable. 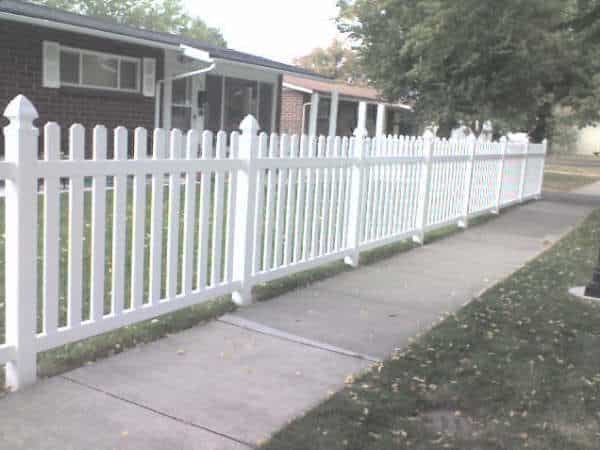 Spacing between pickets must generally be less than four inches, and the space between the bottom horizontal fencing rail and the ground must be less than two inches. 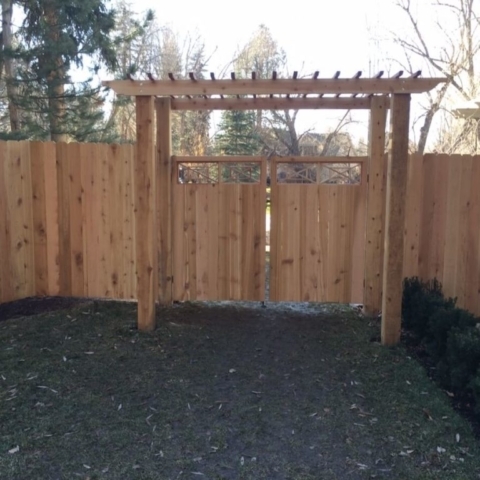 In addition, if the side of the home acts as a portion of the enclosure, the CPSC suggests installing alarms on all doors leading to the swimming area. 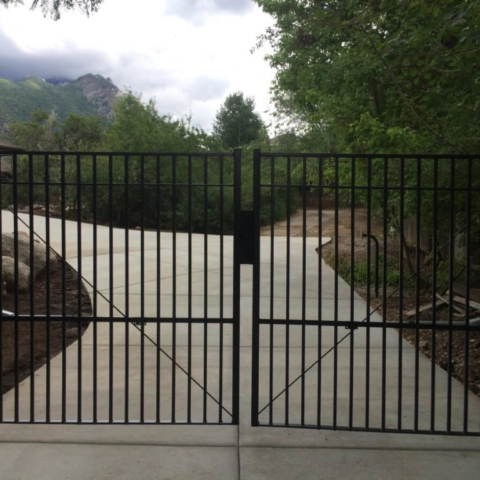 Many cities also require that doors and fence gates have self-closing and self-latching devices or locks. When designing a pool enclosure, homeowners have several options. 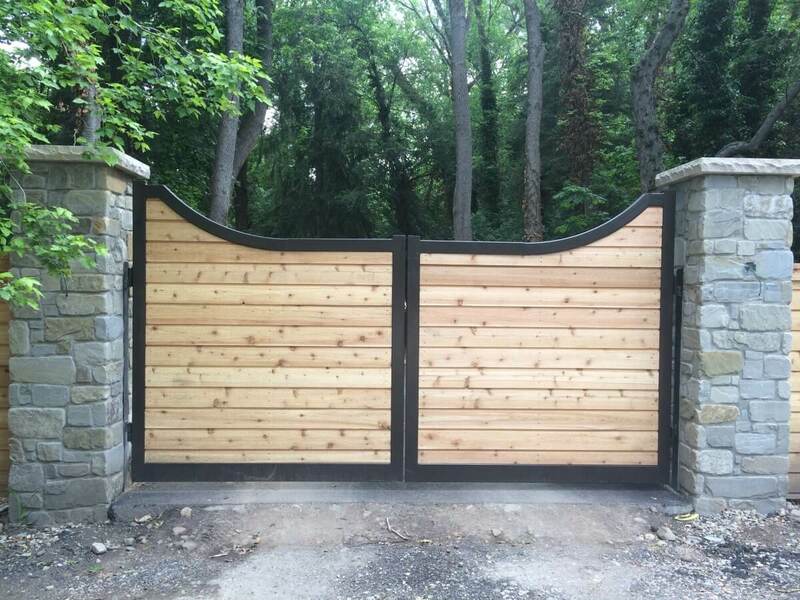 Security is the primary goal but that doesn’t require sacrificing design and style. 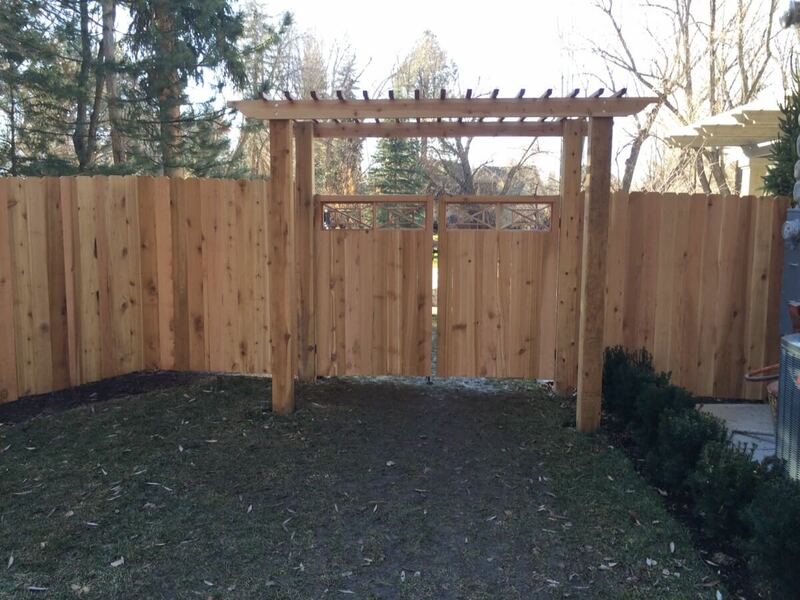 Wood fencing can blend into the natural surroundings and provide extra privacy for your swimming pool. 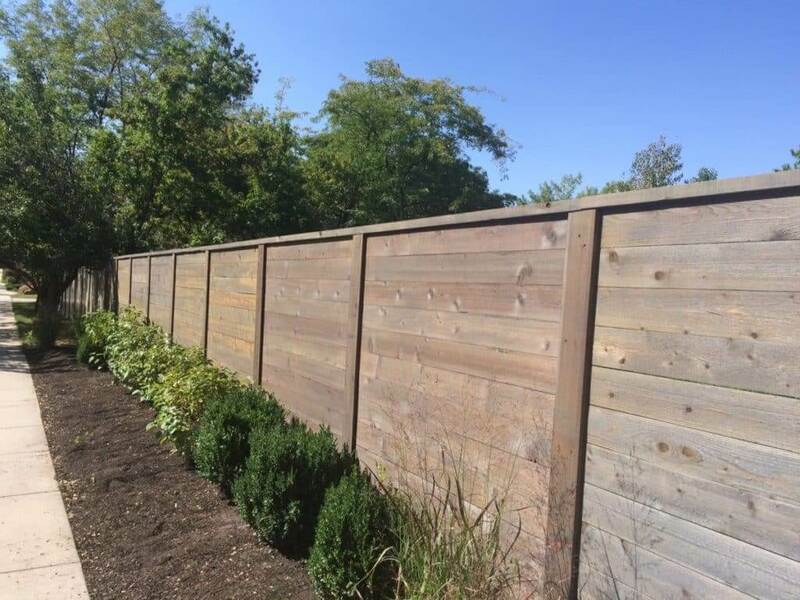 Low-maintenance vinyl fencing offers the same level of privacy and a durable choice for use around water. 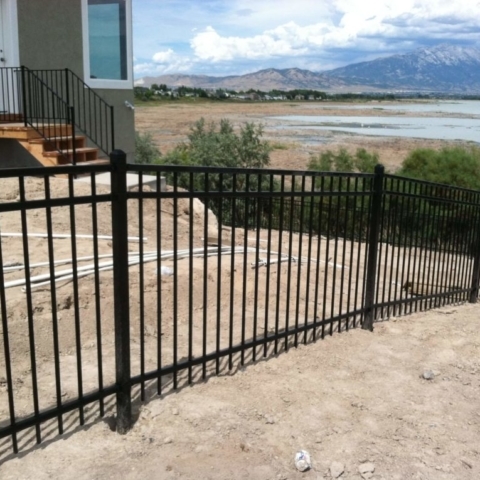 Homeowners can also secure their pools with ornamental iron enclosures or chain link fencing. 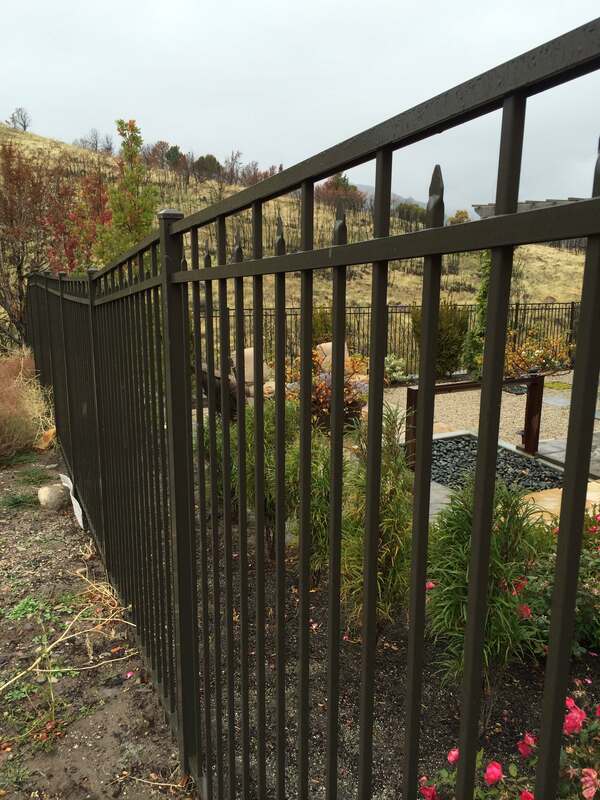 But, since these materials can rust, we recommend placing the far enough away from the pool to avoid excess water exposure. 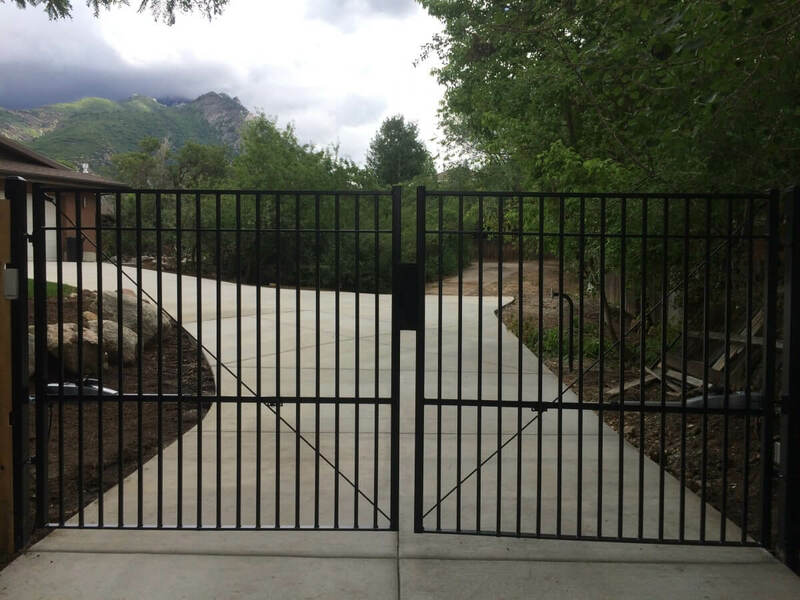 Otherwise, your enclosure will require extra maintenance or more frequent repair. 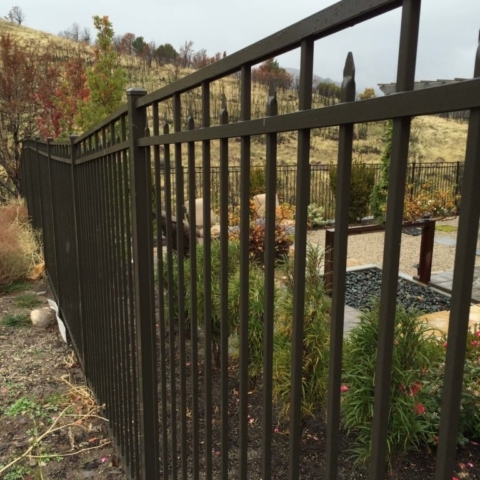 Outback Fencing, serving homeowners throughout Idaho, Utah and Wyoming, can assist you in selecting the best fencing materials and designs to ensure both water safety and aesthetic style. 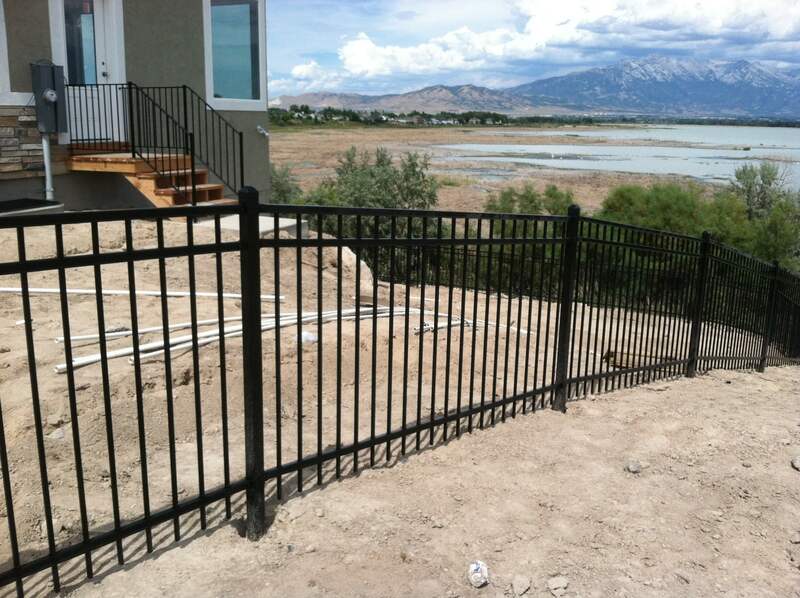 Contact us today to learn more about your options for swimming pool safety fences. 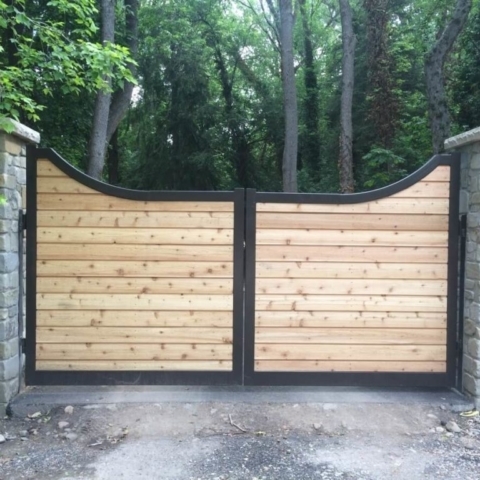 This entry was posted in Blog and tagged Automated Gates, Chain Link Fencing, Driveway Gates, Fences, Fencing, Ornamental Iron Fencing, Vinyl Fencing, Wood Fencing. Bookmark the permalink.